A neighborhood of value and character. 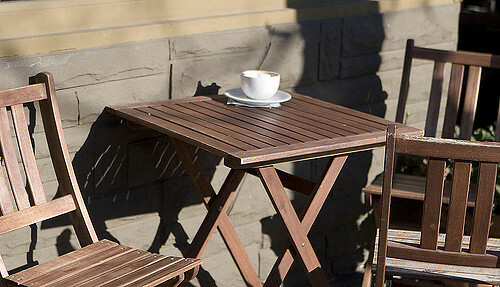 Although Ballard is changing, it still retains much of its old charm and character. 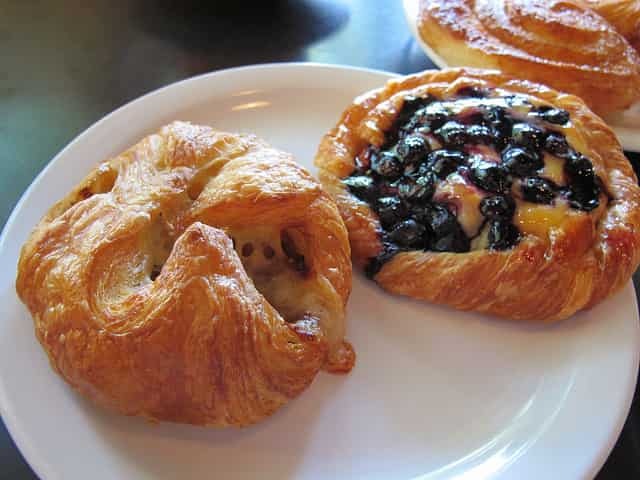 Ballard represents good value in comparison to other neighborhoods—you can still get a decent deal! In the future, you can expect more mid-rise construction and townhomes. The neighborhood is growing and prices continue to march forward—just like everything else. 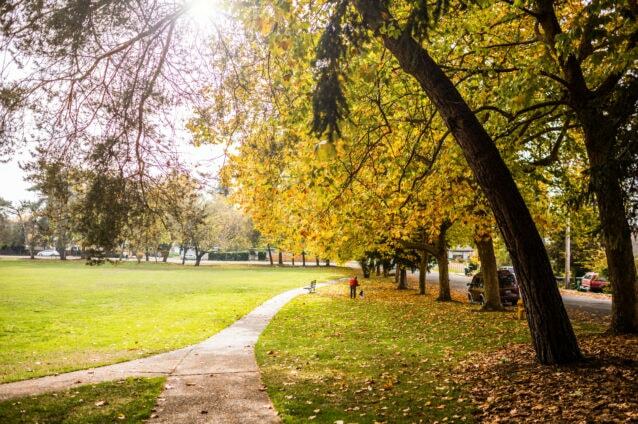 With an economically diverse population, Ballard also offers a wide range of home choices. 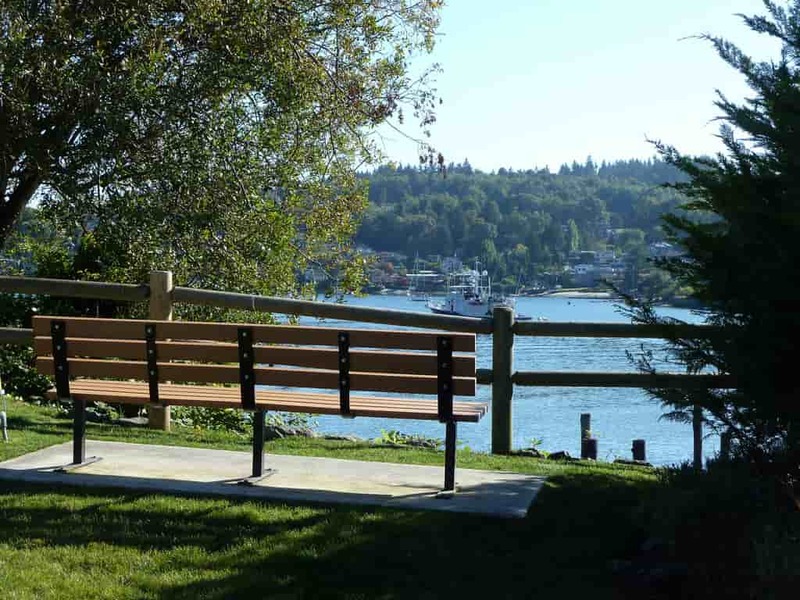 Ballard is where blue collar shipbuilders lived in the 1920s, and so, there are lots of charming older homes that have been remodeled over the years. 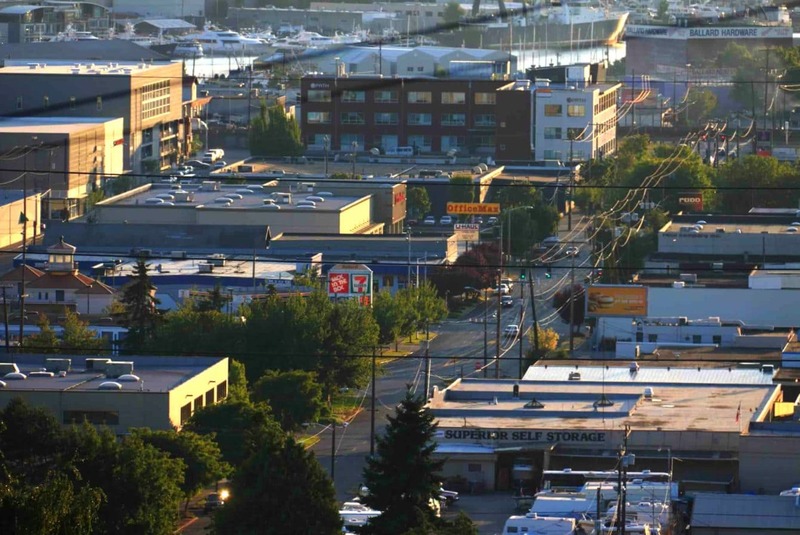 When it comes to increasing density, Ballard is on the short list. Many of its newer housing options cater to a more high-end client. While Ballard is more low-key, that shouldn’t be mistaken for boring! Ballard should really be broken up into three neighborhoods, in my opinion. 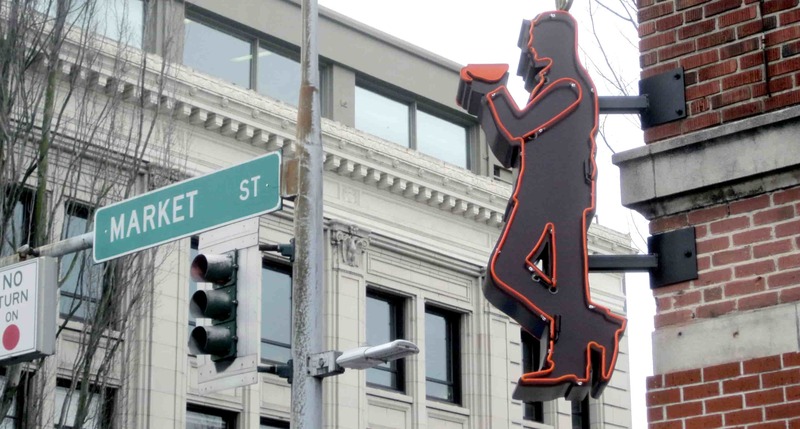 15th is the dividing line for east and west—these are totally different neighborhoods. 60th street divides south and north. 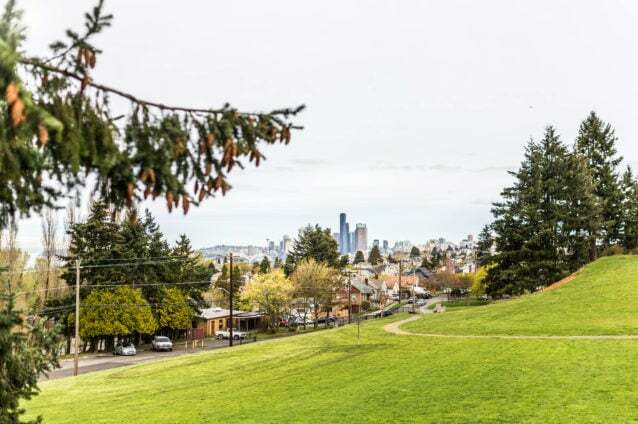 Each neighborhood has its own character: On the east side of 15th, you’ll see many single-family home options, with little yard and picturesque, sidewalk-lined streets. On the west of 15th, you’ll notice a more dense neighborhood with more condos, townhomes, apartments, businesses, and restaurants. Beyond 60th, the landscape starts to change back to homes, although not as many townhomes. But it’s all still Ballard, with the character that people so love! 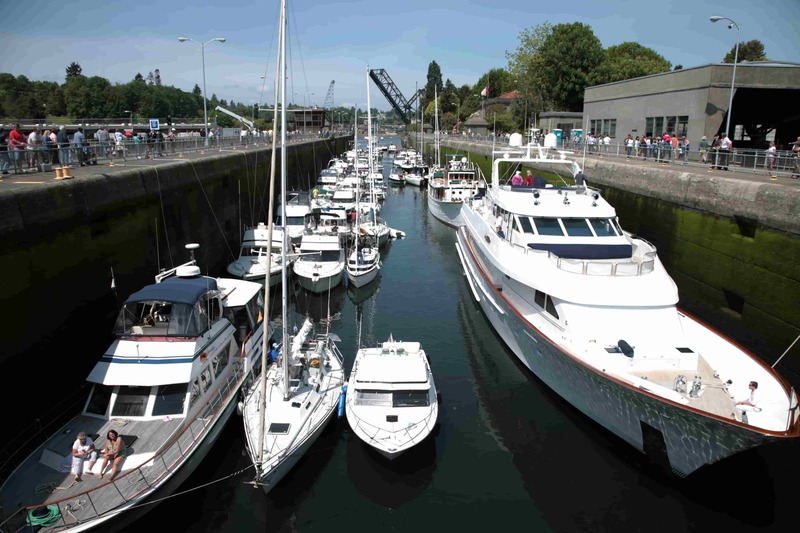 As with much of Seattle, transportation options in Ballard are a work in progress. For anyone who works in Seattle, Ballard is an excellent choice as far as getting around town goes. From there, things get more complicated. By car, Ballard is pretty easy to navigate. 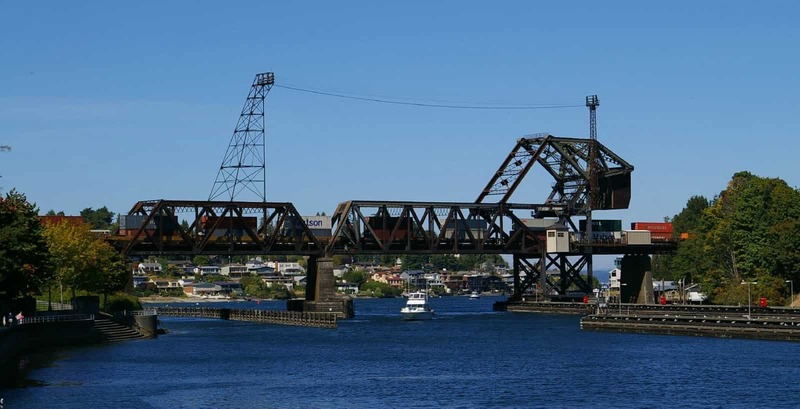 Getting to Interstate-5 from Ballard is problematic at best. Luckily, they’re talking about building a light rail to Ballard, but it’s not approved or planned. Ballard has a cute little shopping district filled with tons of small businesses. Whether you need to grab a birthday gift or a little something for yourself, it’s a perfect place and atmosphere to spend a day walking around in and browsing for fun. 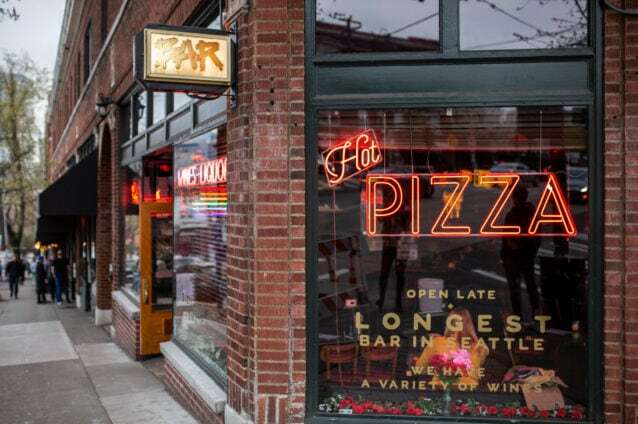 Ballard offers an absolute feast of options for dining out, and plenty of opportunity for enjoying nightlife. It’s a more low-key nightlife atmosphere, but don’t mistake that for boring! 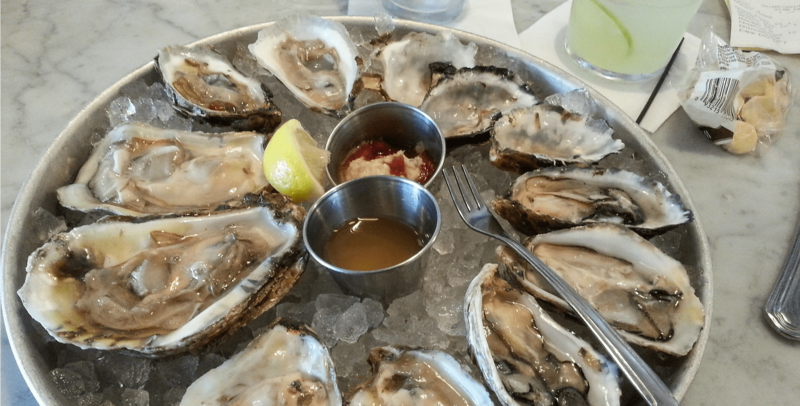 A few of my favorite local restaurants include Bastille (a class Ballard staple with amazing French fare), Stoneburner (great cocktails and to-die-for Mediterranean food), Morsel (homemade biscuits! ), and Hazelwood (when it comes to artisan cocktails, these people really know what they’re doing). Ballard is brimming with opportunity for adventure. 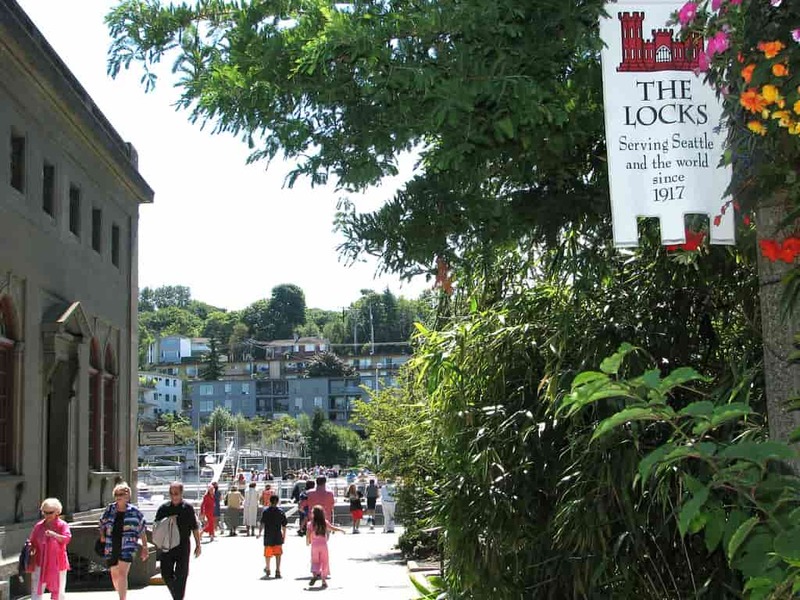 Visit the Ballard Locks and watch the boats pass through (bring a picnic and sit on the grassy hill! 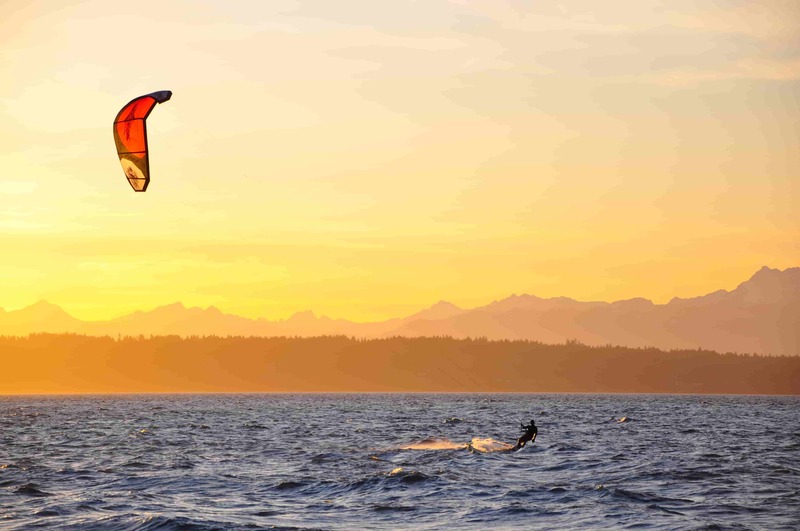 ), visit Golden Gardens Park for a jaw-dropping view of the Olympic Mountains, and explore the bountiful year-round Ballard Farmers Market.